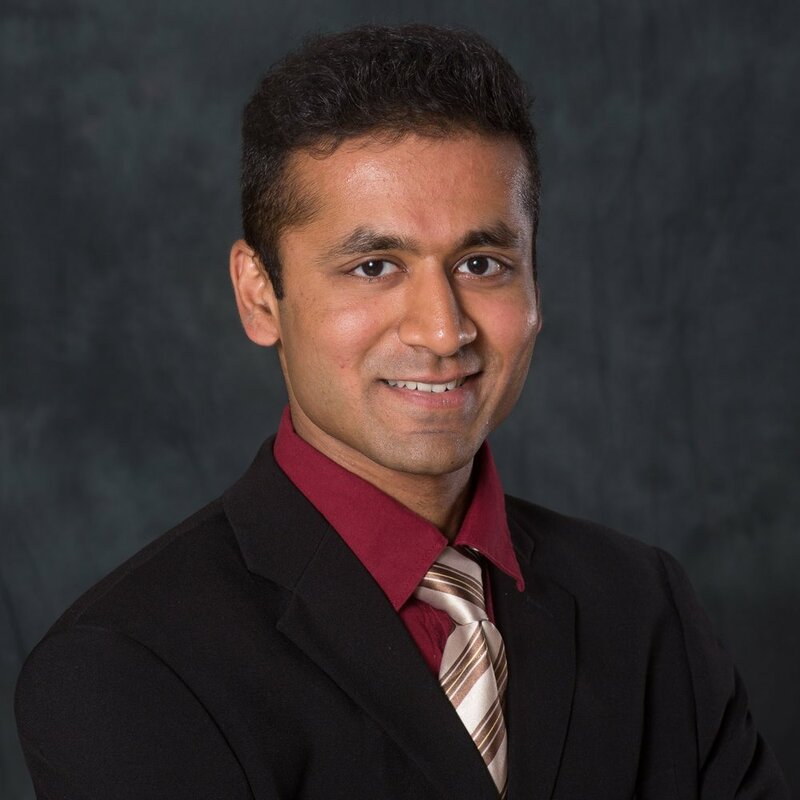 Ashi is a student at Stanford University studying Computer Science and spent time at the University of Oxford focused on privacy and cybersecurity. She has advised social entrepreneurs in her time with Aunt Flow and the Westly Foundation. Most recently, Ashi was a Kleiner Perkins Fellow tackling healthcare reform at Nuna Health. Cheenar graduated from Stanford University (BS and MS in Computer Science) where she was a section leader and course assistant for various computer science classes and a member of the Women in Computer Science core leadership team. She has worked as a software engineering intern at Facebook, Google, and Verily Life Sciences. Cheenar is passionate about furthering diversity and inclusion in the tech world. 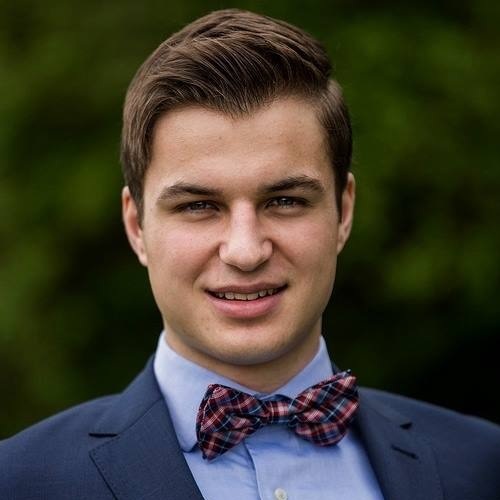 Vojta is a student at Harvard University studying Social Studies and Computer Science. He has been involved in the blockchain industry since 2014 building applications, designing protocols, and leading educational seminars. Vojta is primarily interested in bridging the divide between the complexity of blockchain applications and their mainstream adoption. 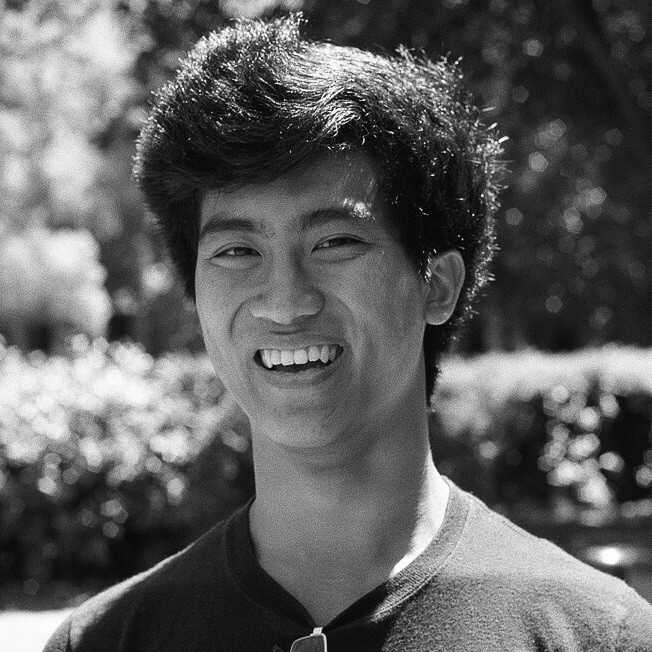 Khoi is a student at Stanford University studying Immersive Design and Engineering Applications tackling the question “why is technology flat?” He has built virtual and augmented reality research, enterprise software, and entertainment experiences over the past three years. He loves singing, dancing, and playing video games. Jay graduated from Stanford University (BS and MS in Computer Science) where he specialized in Artificial Intelligence and Human Computer Interaction. He works at Synapse Technology Corporation building computer vision systems for threat detection at airports and schools. Previously, he worked on Google Knowledge Graph and helped build Kite, an AI-powered programming assistant. Jay did research in crowdsourcing systems and deep learning for satellite imagery at Stanford. He is interested in making AI more understandable to ensure fair and ethical use. Ashley graduated from Stanford University (BS in Computer Science). She is pursuing a Master’s Degree in Management Science and Engineering while exploring her passion for teaching by acting as the primary instructor for several introductory computer science courses.